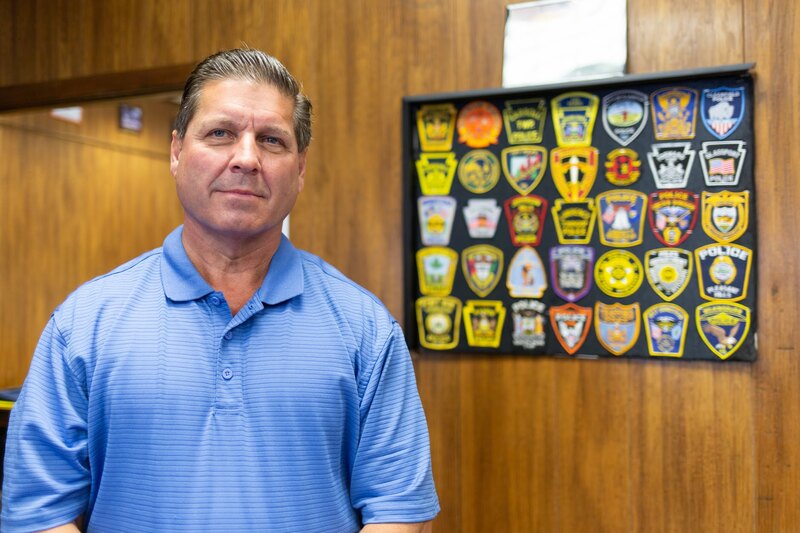 It seems that the legacy left by the decline of the steel industry and state-mandated spending restrictions that were put in place to aid them through tough financial times are, in part, behind the struggles to boost the wages of police officers in some Southwestern Pennsylvania municipalities. By the mid-1980s, about 100,000 manufacturing workers in the Pittsburgh region lost their jobs. The towns that were home to the shuttered factories faced diminished property and sales tax revenue. In response, then-state Rep. David Sweet introduced the Municipalities Financial Recovery Act, known as Act 47. Act 47 designees are assigned a coordinator and adopt a restrictive spending plan in exchange for the capability to raise earned income taxes and favored status on state grant applications. Oversight restrictions vary, but one consequence of Act 47 is that some cannot afford the salary and benefit expenses of a full-time police force because of the act’s spending restrictions. Since the state established Act 47 oversight in 1987, 31 municipalities have come under Act 47; 17 remain under Act 47 today, including three municipalities on the outskirts of Pittsburgh that have had the designation for nearly three decades: Braddock, Duquesne and Rankin. Sweet said it was never his or other legislators’ intention for municipalities to stay under Act 47 for decades. “We were hopeful that these tools ... and a restructured economic environment would allow communities to recover,” he said. In 2014, the law was amended to impose a five-year time limit for a municipality to remain under Act 47 with an option for a coordinator to ask for a one-time three-year extension. Representatives from Braddock and Rankin said they can’t employ full-time officers because the municipalities can’t afford to pay benefits without violating Act 47 spending limits. Related: Low funding, strained patrols and officer turnover common among some Mon Valley police departments. 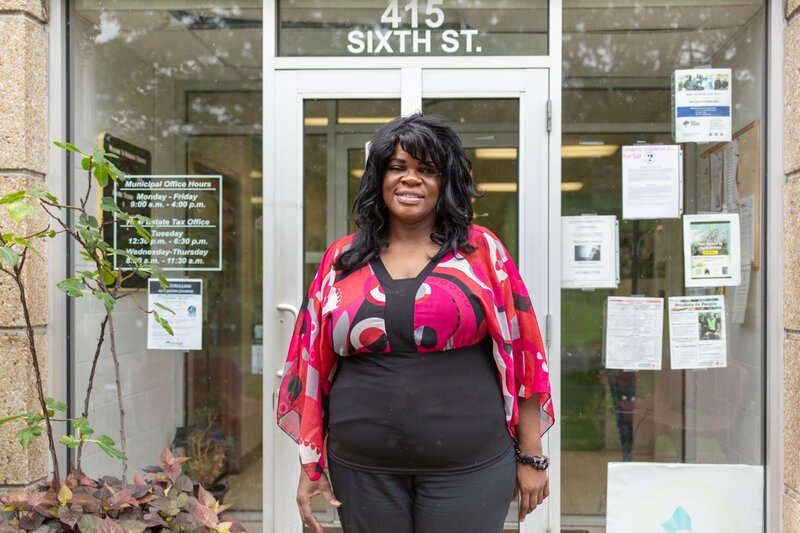 Will East Pittsburgh's crisis spur change elsewhere? Braddock has been under Act 47 for 30 years. Its department only has part-time officers. They start at $11.80 an hour. The acting chief makes about $18 an hour. Residents voted last year to form a committee to consider adopting a home rule charter; its current governance structure aligns with Allegheny County Borough Code. This move could be a step to ending Act 47 financial oversight. Adopting a charter allows municipalities to set their own policies, provided they comply with state law. Though home rule does not necessarily replace Act 47 oversight, it gives a community emerging from distressed status the flexibility to establish a tax structure that meets its revenue needs despite no longer being able to levy the higher earned income tax allowed by Act 47. "You think something that says distressed and financial distress is good, and it wasn’t to me," Doose said. Even if Braddock emerges from Act 47 in the future, she said it still would not be able to afford a full-time police force. The borough has a budget of under $1.8 million. The 12-officer police department already costs about $418,000. Doose said Braddock’s council has never considered dissolving its police department. She said she would consider merging with neighboring departments if that would benefit residents, but she doesn’t see it happening in the near future. Act 47 status also influences negotiations between the municipalities and police unions. 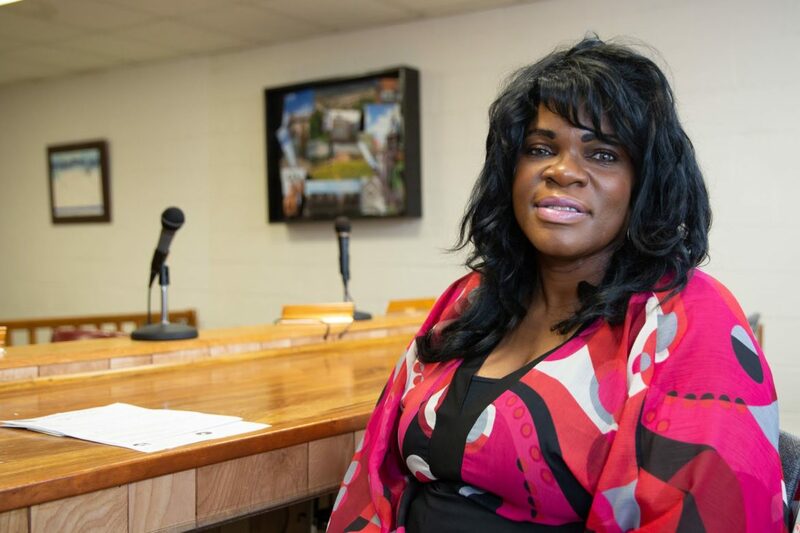 “Basically, I beg for pennies,” said Carl Bailey, secretary-treasurer and principal officer of Teamsters Local 205, a union that represents police departments of Act 47 municipalities including Braddock, Rankin and Duquesne. Dougherty said that in the last round of negotiations between the borough and the union, the borough boosted wages for beginning officers in an effort to prevent turnover. “Our goal,” he said, "is that at the end of the three years we will at least be at the average [wage] so that our young officers will be making the average [of] other part-time departments." Farther south, Clairton was one of the first municipalities in the state under Act 47. Clairton had previously dissolved its police force in 1985. The city was unable to meet its payroll or pension obligations and relied on state police to cover the city for seven years. Clairton Mayor Richard Lattanzi said state police “did the best they could but their barracks, their home base, was probably a half-hour or 20 minutes away. [They] would come here and work an eight-hour shift, then 15 to 20 minutes before a shift would end they would leave and then another state trooper would have to drive back here again. After Clairton reinstated its police force after a seven-year hiatus, it could afford to start part-time officers at $9 an hour and full-time officers at $15 an hour. Since emerging from Act 47 status in 2015, Lattanzi said Clairton has raised starting wages to $16.16 an hour for part-time officers and $20 an hour for full-time officers. But a municipality can be declared financially solvent by the state and still financially struggle. East Pittsburgh, which emerged from Act 47 in 1999, has only six part-time officers; their starting pay is $13 an hour. Only its chief is working full time. Nichole Faina is a freelance journalist in Pittsburgh. She can be reached at n.faina.writer@gmail.com. This story was fact-checked by Ross Holub.